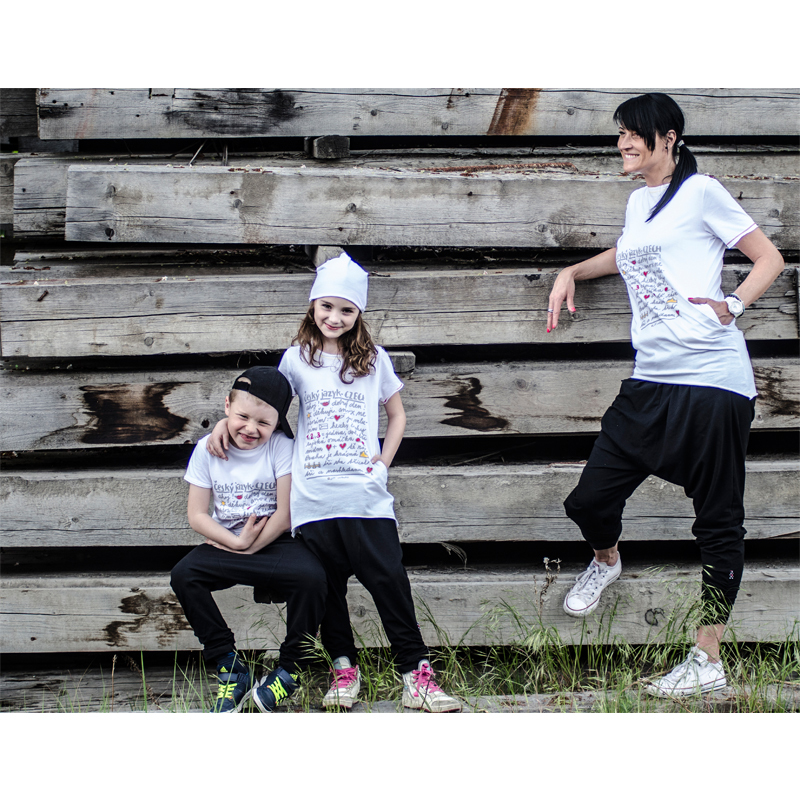 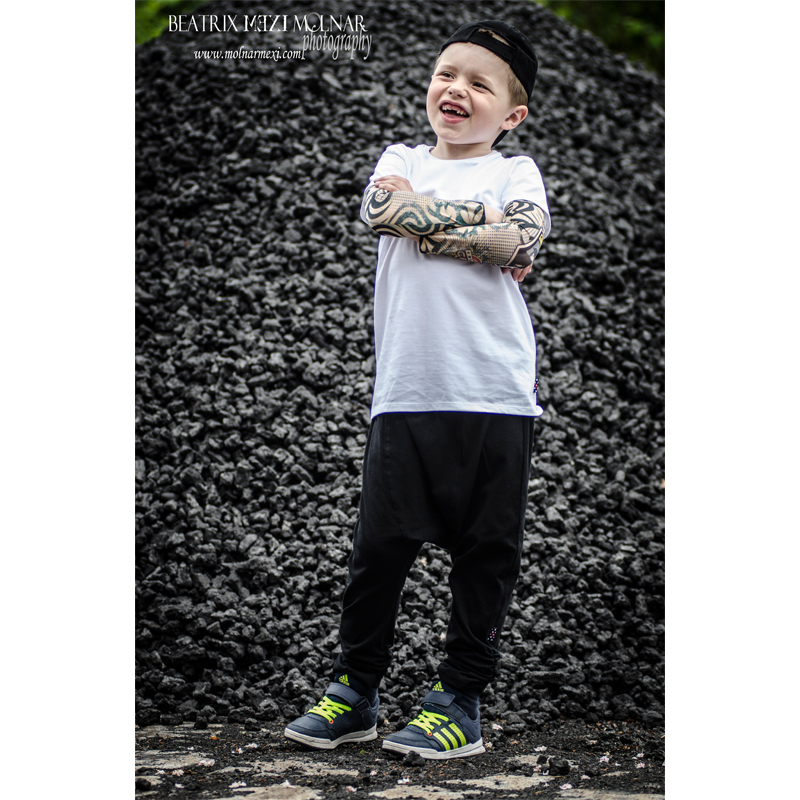 The black unisex harem pants are a unique piece from Gema Romero-fashion designer. 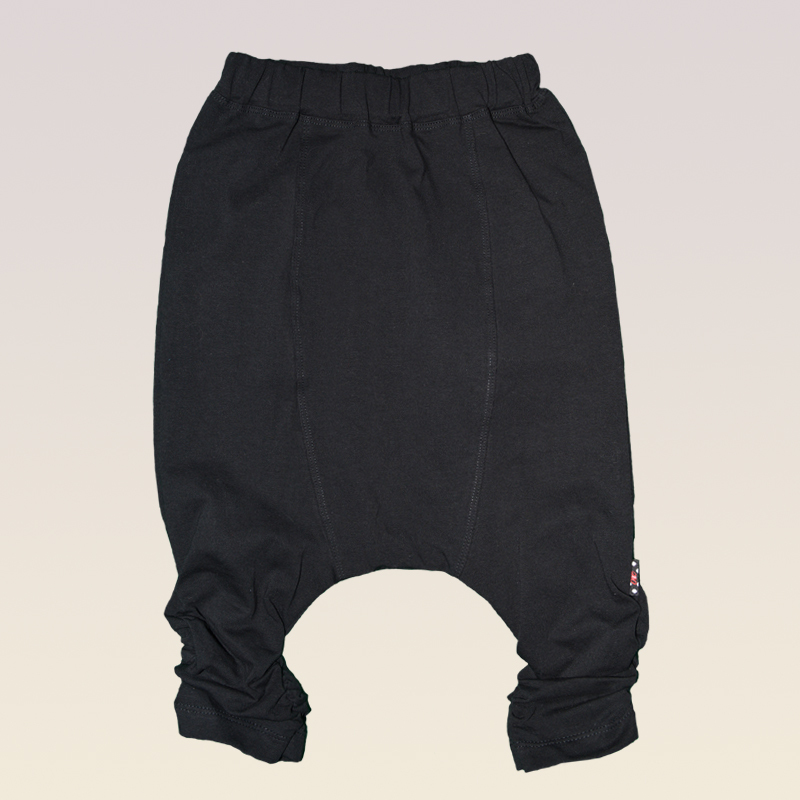 With their harem kind of vibe, elastic at the hem and they are simple and fuss free. 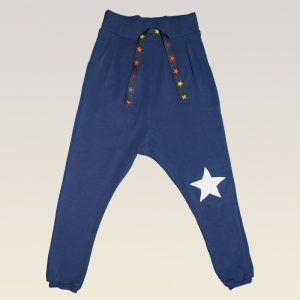 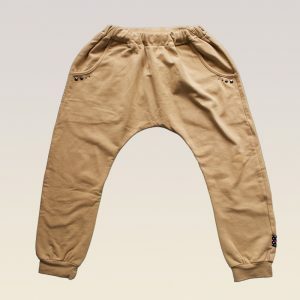 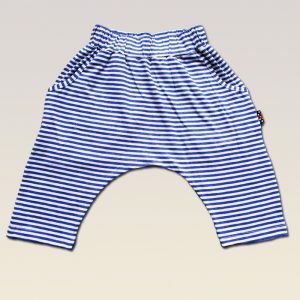 These kids’ pants are for toddlers and youngsters up to early teens who are effortlessly stylish. 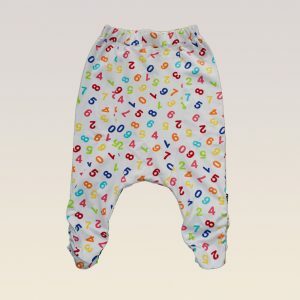 SKU: N/A Category: Pants Tag: MiniMe Brand: Gema Romero.